Malaysian Prime Minister Najib Razak announced Friday the nation's parliament will be dissolved Saturday ahead of a general election campaign. The election commission will later announce the voting date, which must be held within 60 days. Najib, whose five-year term ends in June, has been accused of gerrymandering and suppressing free speech during the contentious campaign. He's also suspected of trying to manipulate the popular vote after backing legislation to redraw the electoral map. Najib's "fake news" bill passed this week, which allows jail time of up to six years for spreading false stories, something critics fear may be used to crack down on dissent and negative reports about the government. 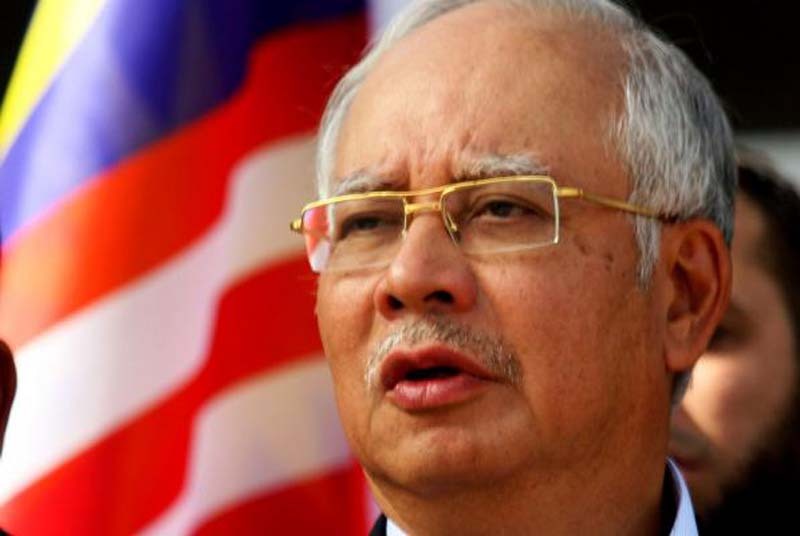 Najib, 64, narrowly won the last election in 2013 and has since faced criticisms over the rising cost of living and the government's handling of the still-missing flight MH370. His regime also was hit by a multi-billion dollar corruption scandal involving a state fund. His opponent, former president and mentor Mahathir Mohamad, lashed out after missing paperwork resulted in temporary dissolution of his Bersatu Party. An appeal can be filed, but Mahathir and his candidates can only stand as individuals and not conduct any activities or use the party's name or logo. Mahathir, 92, Malaysia's longest serving leader, defected from Najib's party in 2016.